Laughing and smiling are necessary actions for our well being and good mood, but they also increase the appearance of what we call wrinkles and fine lines. The aging process of the skin begins the first day of life. But wrinkles start to appear only at a certain age, starting from 25 to 30 years old. The skin changes and the first visible signs are the loss of elasticity and firmness, two functions regulated by collagen and elastin. Facial muscles weaken and the regeneration process slows down. 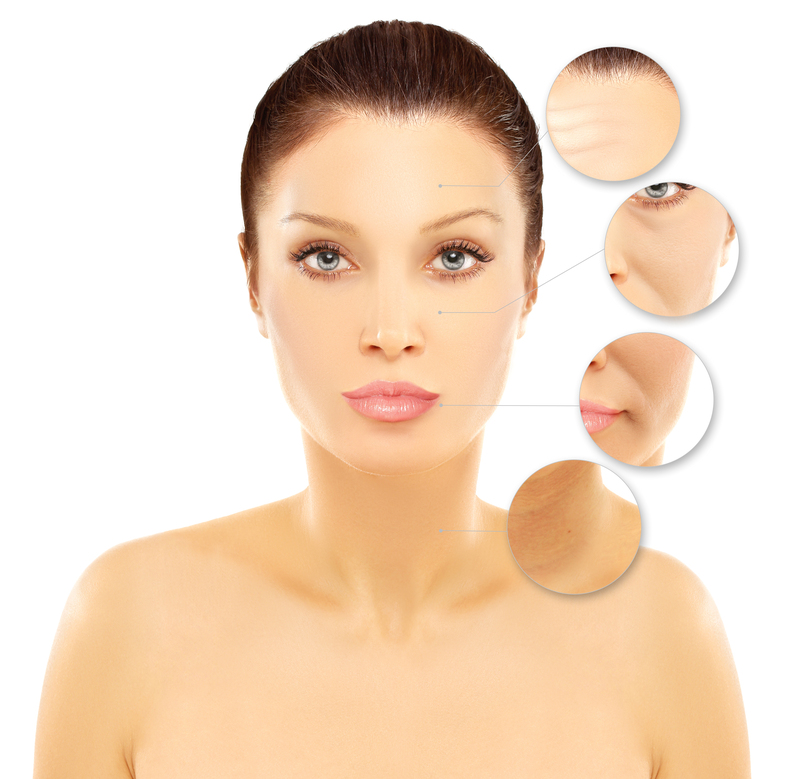 These are factors that determine the appearance of wrinkles. Initially they are visible when activated by facial mimicry, but later they become permanent and deeper. A worrying scenario, but keep calm…here’s the solution! It’s impossible, of course, to slow down the physical aging process but we can tackle it with a targeted treatment plan and healthy habits constant over time. Today, the research for solutions to fight against wrinkles is more and more advanced and allowed the development of innovative techniques that work directly on cellular mechanisms, giving results impossible to reach only by using creams. By using these treatments, you don’t need to rely on needles or scalpels, there’s no aches and pains, and the results are really effective. As regards all treatments – the ones we use at home too – we can appreciate results with a long-term use. Among the most effective technologies by Panestetic, Zoner Antiage Triology wins it all. Zoner helps to rediscover the natural freshness of the skin in a few sessions.